If you are a healthcare provider, you have probably heard of MACRA and MIPS. 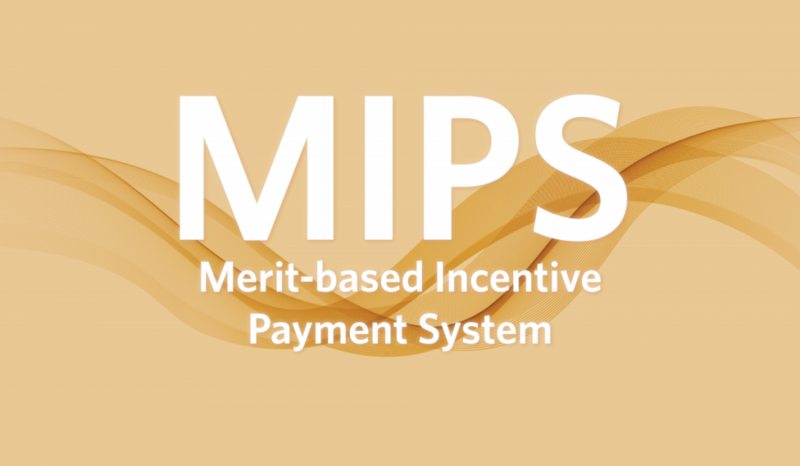 MIPS (Merit-based Incentive Payment System) is a system that helps determine a performance score for clinicians and healthcare providers. This system was created to increase accountability and will be used to give monetary rewards or penalties to eligible providers based on quality of care. The performance measures used to determine the MIPS performance score are outlined by MACRA (The Medicare Access and CHIP Reauthorization Act of 2015), a program that determines how quality care can be measured. If your healthcare organization bills for Medicare Part B and accepts more than $90,000 of Medicare money per each year from retirees and disabled patients, it is subject to MIPS. Together, MACRA and MIPS incentivize value and quality of healthcare over volume and quantity. Here is a guide to understanding MACRA and MIPs and what these new policies might mean for you and the members of your healthcare organization. 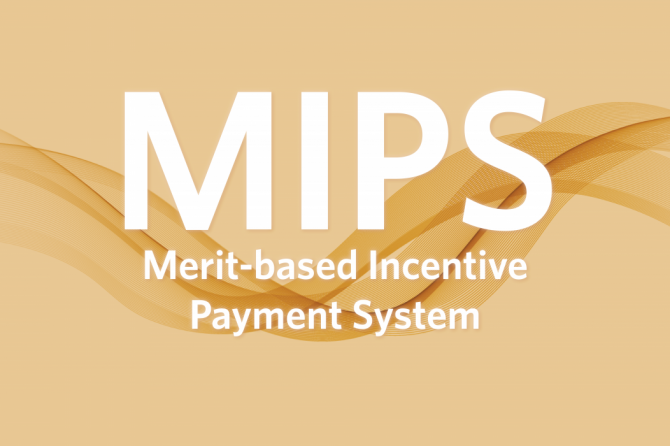 The Merit-based Incentive Payment System works under the Quality Payment Program of the Centers for Medicare and Medicaid Services (CMS) to measure the performance of a clinician, and is the largest value based care payment program. MIPS is a huge step toward making sure clients pay for the quality of care they receive rather than just for receiving the service itself. MIPS adjusts the payment a provider or clinician receives based on their performance score out of a possible 100. This score is compiled based on four categories: quality, promoting interoperability, improvement activities, and cost. MACRA helps determine how the quality category of the MIPS performance score is decided. Under MACRA, providers with high quality of care will be rewarded while those with low quality of care are penalized. This program requires for 60% of a provider’s MIPS performance score (60 points) to be comprised of quality and cost, and uses data from providers to report quality through data reports. This will hold doctors responsible for providing good care and increase data sharing. These changes and their financial benefits and consequences are inevitable, so your healthcare organization needs to prepare for MACRA and MIPS. Starting in 2019, the MIPS performance score will determine payment for Medicare Part B clinicians. Prior to their full implementation, become familiar with the different ways in which your performance will be measured, and figure out ways to improve. 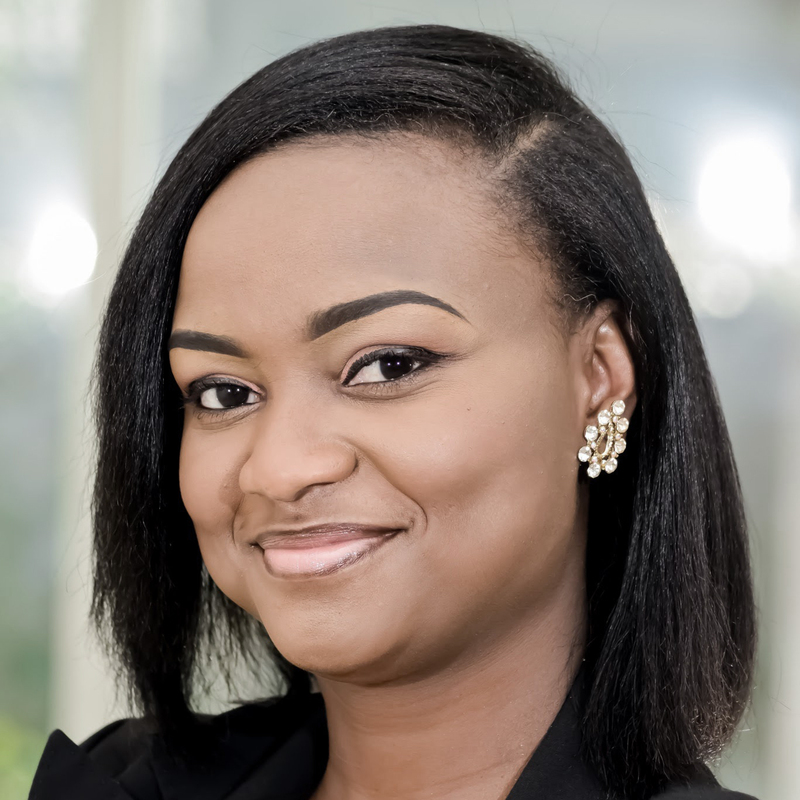 This will help you avoid payment reductions in 2019 and beyond. These programs will bring about increased accountability and transparency. If you are a doctor that owns your own practice, it is more important than ever for you to make sure you are managing the financial aspects of your business properly. Be careful with your payments and billing, and consider hiring a medical billing organization to help you take care of the financial and business side of your operations. This way you can focus on your day-to-day duties providing great healthcare without worrying about mismanaging finances and ensure that payment errors do not cut into your cash flow. Consult Madrelle for help with your healthcare organizations’ reporting, billing, and claims reimbursement.